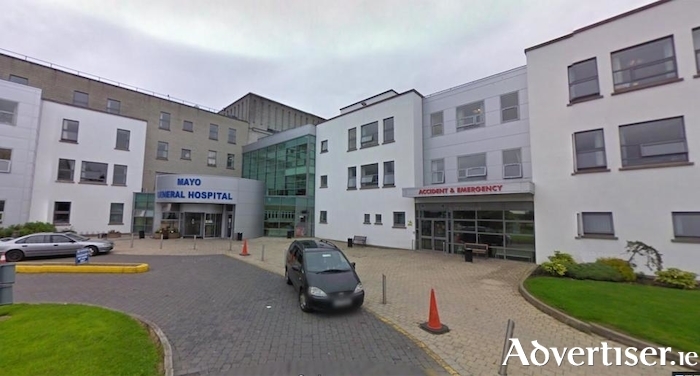 Mayo University Hospital (MUH ) will be hosting its fourth Quality and Patient Safety Symposium in St. Mary’s Hall, Castlebar Campus, GMIT on Thursday. The symposiums to date have attracted great interest, with multidisciplinary delegates attending from across the Saolta University Hospital Group and from other hospitals across the county. The frist symposium was in 2014, then in 2015 MUH secured support from the national QI Department and launched the first ‘Quality Activists Group’. An innovative approach was taken with three local health care companies working in partnership with over 30 staff members to drive the quality and patient safety agenda. Three Quality Activist teams were established with a focus on improving communication, improving patient centeredness and reducing unnecessary waiting for patients. In the 2016 Symposium the Key note speakers were Eleanor Rivoire from Accreditation Canada and the inspirational Margaret Murphy, who has been actively involved as a patient safety advocate. MUH is committed to focus on better patient and staff engagement. MUH have made significant progress to date with patient engagement. This will be demonstrated in 2018 with this year’s symposium chaired by two of MUH’s valued patient advisors Jo Curtis and Rachel Bracken. Quality initiatives will be presented at the Symposium and the teams look forward to sharing the learning with the wider Saolta University Healthcare Group and across the HSE. This year’s symposium will see a broad range of speakers present on topics like patient engagement, staff engagement, clinical leadership and Mayo University Hospital’s multidisciplinary team will present their presentations on their innovation and quality improvements. Mayo University Hospitals committee to excellence will be demonstrated in over 40 poster presentations on the day. Guest speakers include, Ms Liz Sargeant, Physiotherapist, Clinical Lead (Integration ) Emergency Care Improvement Programme (ECIP ) who will present Service transformation: the key to improving quality and patient safety. Dr Elaine Maxwell, Associate Professor, teaching Leadership and Service Improvement at London South Bank University and Non-Executive Director at Basildon and Thurrock University Hospitals NHS Foundation Trust who will present Leading change and demonstrating improvement, the challenge for modern health care service. Symposium conclusion and evaluation will be presented by a representative from Saolta University Health Care Group and Catherine Donohoe, General Manager, Mayo University Hospital. The symposium will start with early morning workshops at 8.30am and will conclude at 4pm. Registration will be from 9.30am. Page generated in 0.1316 seconds.